With our chiropractic care and massage therapy, you can be leading a pain-free life, looking forward to a healthier future. 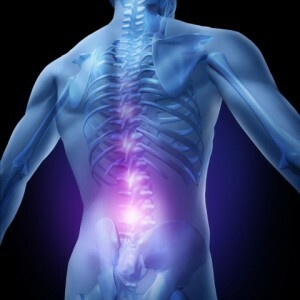 Visit our wellness center today and be on your way to back and neck pain relief! Whether you just need a massage or need lower back pain relief, our chiropractor can provide a customized, personal treatment plan for each patient to make sure you leave feeling your best! Chiropractic care is an important aspect to your overall health, whether you are suffering from a minor affliction occasional neck pain, or dealing with a life-long condition such as chronic back pain. As a holistic healthcare approach, chiropractic care focuses on a whole-body approach to health. Problems like stress can affect multiple body systems, and other difficulties can affect more than one portion of your body. At our chiropractic and wellness center we do not focus on the site of the pain, but on your entire body. We have the chiropractor who can help. Life is not static; it moves on whether you want it to or not. Every decision you make with regard to your health will place you either closer to your health and wellness goals, or further away. Which direction do you want to go? 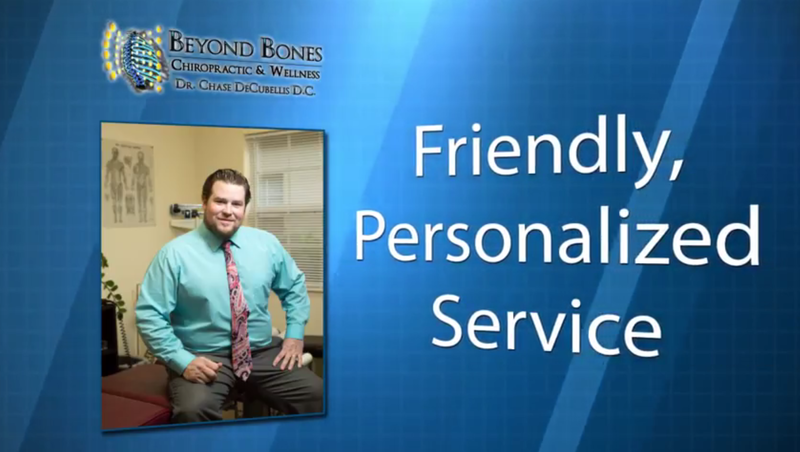 Beyond Bones Chiropractic and Wellness is here to help you live the life you want, one that is active and healthy. *Disclaimer – THE PATIENT AND ANY OTHER PERSON RESPONSIBLE FOR PAYMENT HAS A RIGHT TO REFUSE TO PAY, CANCEL PAYMENT, OR BE REIMBURSED FOR PAYMENT FOR ANY OTHER SERVICE, EXAMINATION, OR TREATMENT THAT IS PERFORMED AS A RESULT OF AND WITHIN 72 HOURS OF RESPONDING TO THE ADVERTISEMENT FOR THE FREE, DISCOUNTED FEE, OR REDUCED FEE SERVICE, EXAMINATION, OR TREATMENT. *INITIAL CONSULTATION DOES NOT INCLUDE EXAM AND OR X-RAYS IF MEDICALLY NECESSARY.